4k00:40White big formating clouds time lapse, nature blue sky in horizon, nature summer sunny day fast moving in horizon, beautiful clear weather. 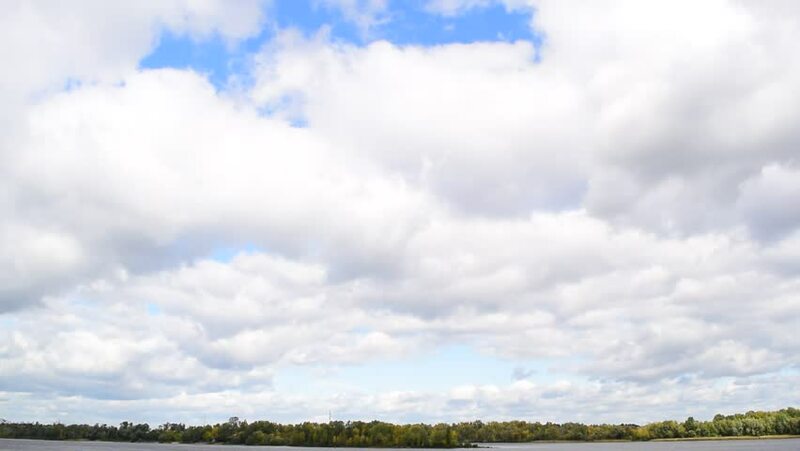 4k00:38Time-lapse footage of blue sky full of white clouds during a cloudy summer day. White puffy clouds on the blue sky background.